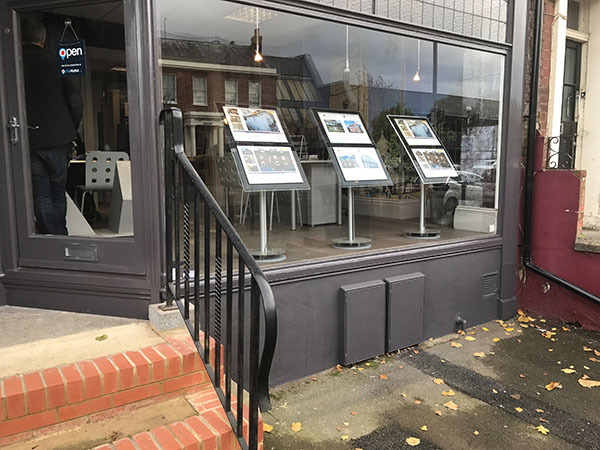 Originally established in Guildford in 1890 by the founder AH Lansley, the business has principally been involved in the sale and valuation of going concern businesses, with occasional Sales of residential property. The firm was moved to Reading in tile early 1900s, with offices at 52-53 Friar Street — now Sainsbury’s supermarket. In the 1930s, AH Lansley was succeeded by his son, AE Lansley, in partnership with WW Ware. They were Joined In the Late 1930s by AC Hayes, together with Mr. Ware’s son, K W Ware, in the 1950s. Mr. Hayes’ sons, Morvyn and Brian started in the early 1960s and have subsequently become the longest-serving members of the firm. 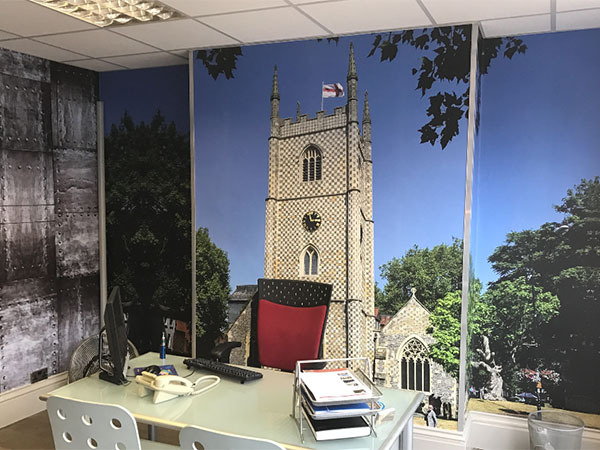 Apart from the substantial increase in property values the firm has seen many changes over the years. Trading was continuous during both world wars. Particularly notable has been the change in communications in the early years. Telephones were not common and most contact with clients was by post. Even as recently as the 1950s, it was possible to post a letter in Reading before 10AM for it to be delivered to an address in London by noon the Same day- And a reply could be sent and received in Reading the following morning. This service has been super ceded by phones, faxes and now e-mail. Viewing arrangements have also changed with the development of motor cars. In the 1920s, it was common for a prospective purchaser to be invited to hire a cycle at one of the many town centre hire shops and to visit properties on the bike, accompanied by a representative of the firm. 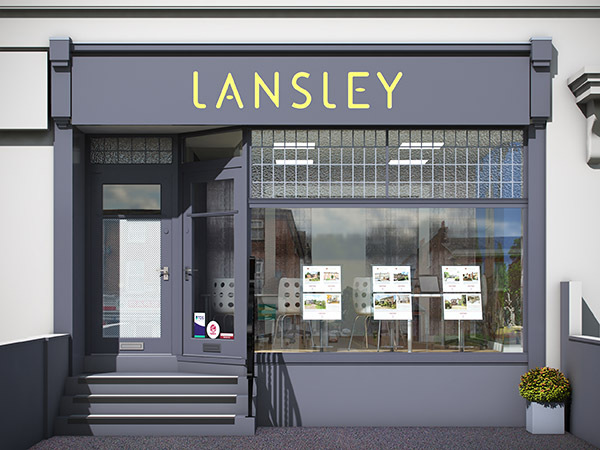 Moving into the 21st century, the firm of AH Lansley and its associate, A H Lansley (Residential), now offers a broad range of services throughout the property sector. This includes residential sales and lettings, planning services, residential and commercial mortgages, surveying, land and new homes and business transfers.